There has to be at least one hour of residential building code, one hour of Michigan law and one hour of construction safety included in the 21 hours. This 3 Hour course is available throughout the State in the classroom and online for around $50. It is usually advertised as a Code-Law-Safety course and the next renewal for those of you that got licensed before January 1, 2009 is May 31st, 2017. 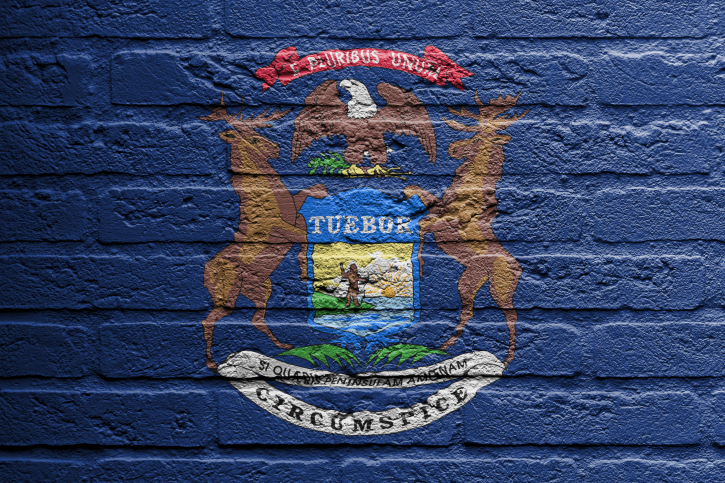 The State of Michigan sends renewal notices to builders and contractors about six weeks before the renewal date. If you’ve completed the education and can prove it, just check the box on your renewal notice and send it in. Beware that the State does audit 17% and 20% of licensees to make sure the required education was completed. We received several calls from our students panicked because they got audited and can’t find their certificate. It’s not worth the risk…do the education and sleep well at night.